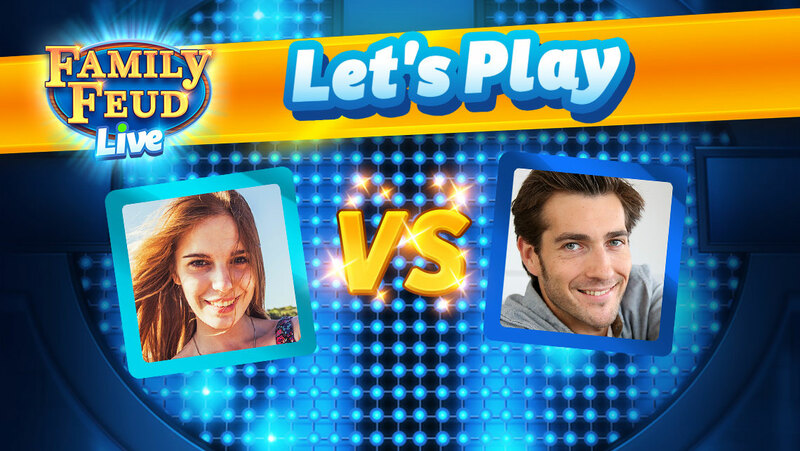 It’s time to play… Family Feud Live! Discover how our mobile game came to be! Say you’ve been tuning into Family Feud for years. 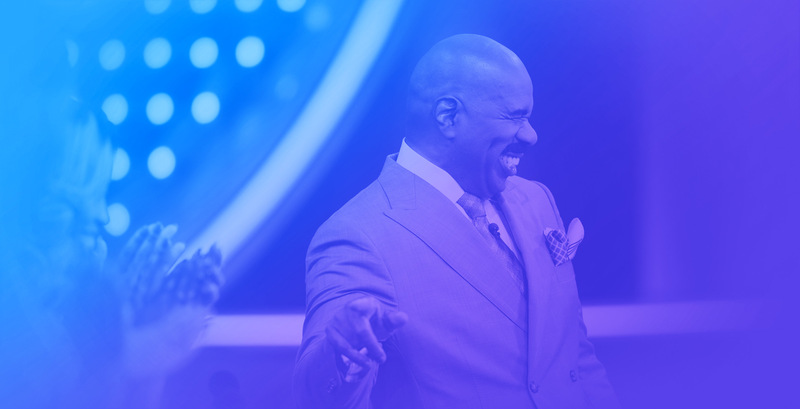 At this point, you can always tell when Steve Harvey is about to crack a sarcastic joke. And you know you’d kill it during Fast Money. 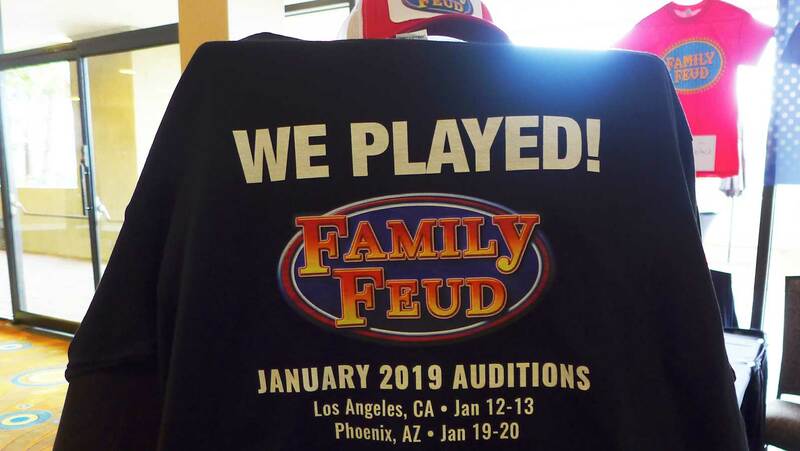 Well, if you’re ready to go beyond watching and actually play the game, you have two options: audition to appear on our show—or download Family Feud Live! for your mobile device. 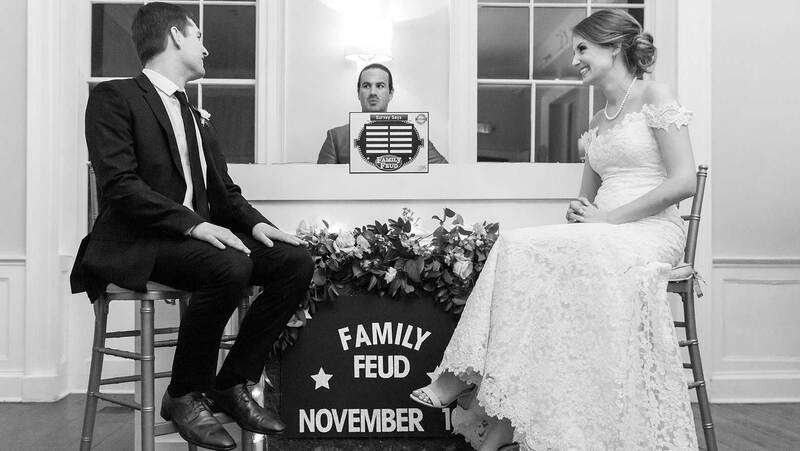 Since its release in 2017, the game has taken off with Feud fans everywhere. Last year, it was one of the top 10 most downloaded apps in Australia, the UK, Canada, and the United States. To get a closer look at this interactive juggernaut, we sat down with Alex Thabet (pictured below), founder and CEO of Ludia, the team behind the game. Here he gives us the scoop on how Family Feud Live! 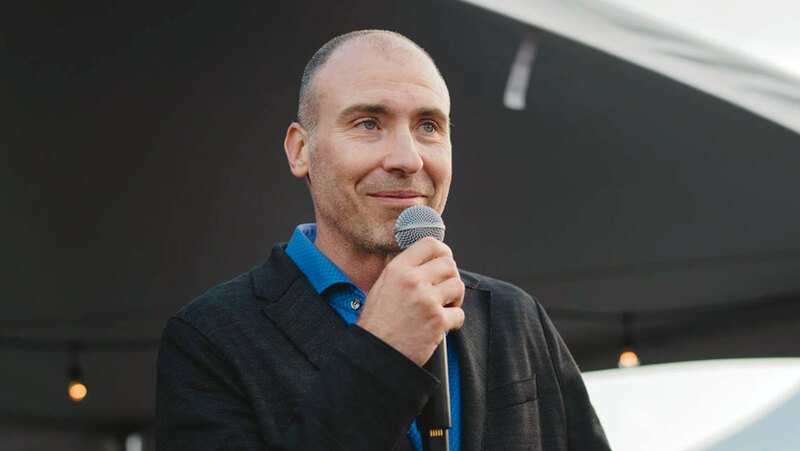 came to be, what makes it so popular, and the future of mobile games. 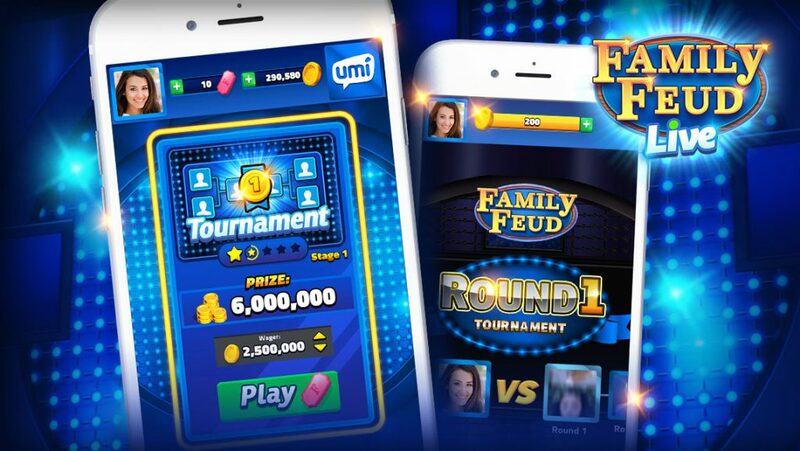 Family Feud: How did you and Ludia first get involved in bringing Family Feud to at-home and mobile gamers? Alex Thabet: Our partnership with FremantleMedia [the company that produces Family Feud and tons of other shows], started more than ten years ago. In 2008, we released game versions of The Price Is Right for Nintendo Wii and PlayStation. Back then, iPhones didn’t exist, Facebook didn’t exist—it was all about console games. As new platforms emerged over the years, we’d revisit games and adapt the experience to them. 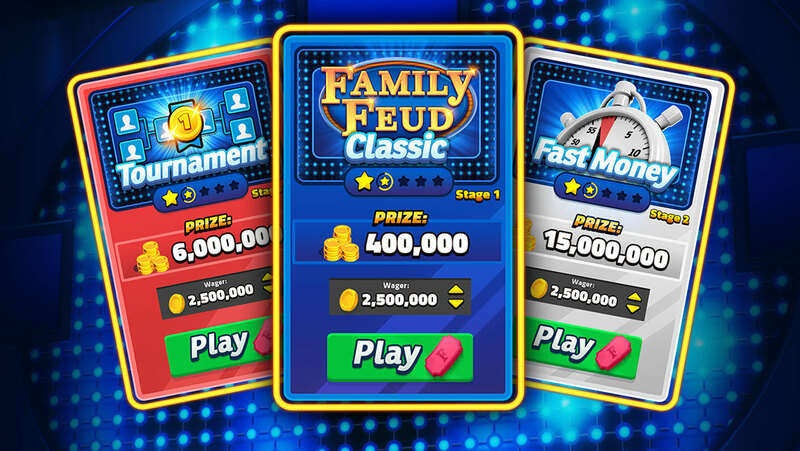 We created the first game version of Family Feud, Family Feud & Friends, for the iPhone in 2011. It’s been a huge success—20 million people have downloaded it, and every day, 1.4 million unique users connect to the game. 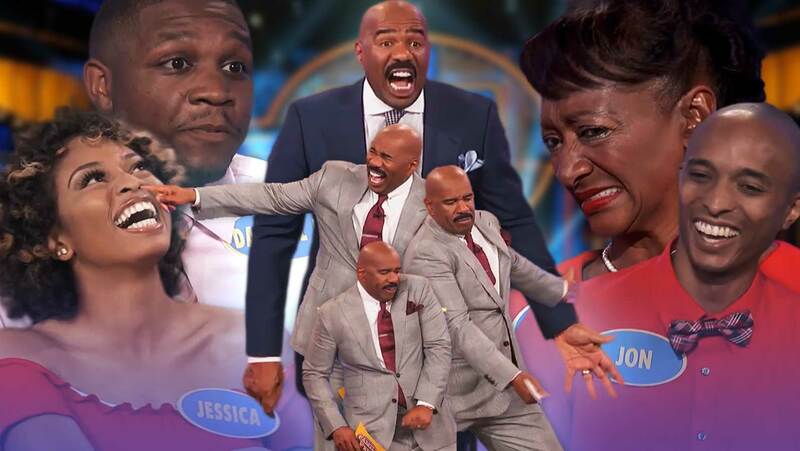 Now we release new Family Feud experiences every couple of years. For Family Feud Live! we worked with our sister company, UMI Mobile. FF: How is Family Feud Live! different from previous versions of the game? AT: Along with UMI, we developed a matchmaking platform for the game, to bring players together. This time around, it’s a one-on-one experience, where two individuals play against each other in real time. So you might be playing with one of your Facebook friends, or with a stranger across the globe. That’s completely different from Family Feud & Friends, where you can only play against Facebook friends, and one move at a time. Here, there’s no waiting for your friend to make the next move. In that way, it’s a more satisfying experience, because the game matches you with other players who are equally engaged, and logged on at the same time you are. 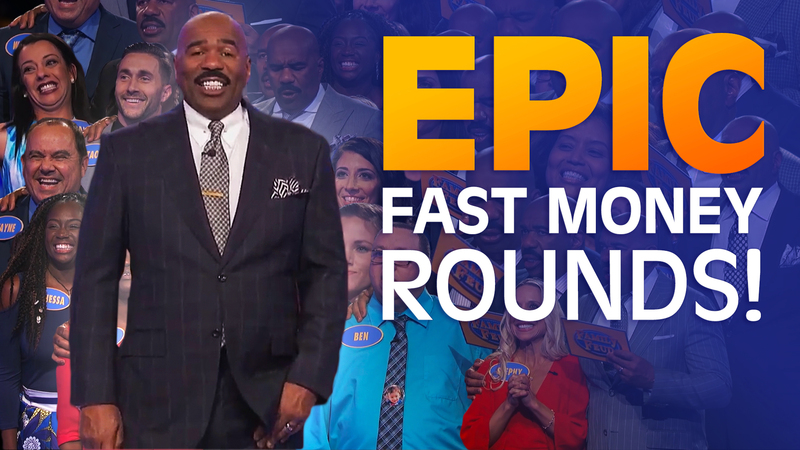 For this reason, we’re also seeing the average use time in Family Feud Live! increasing compared to other games. So even though this game has fewer average daily users overall (about 100,000) than Family Feud & Friends, players tend to stay for much longer sessions. As in previous versions, players have the option to buy tickets and coins within the game that give them access to premium experiences, and there are four different modes—Classic, Fast Money, Tournaments, and Live. So if you prefer to play with your Facebook friends, the old way, one turn at a time, you can still do that. 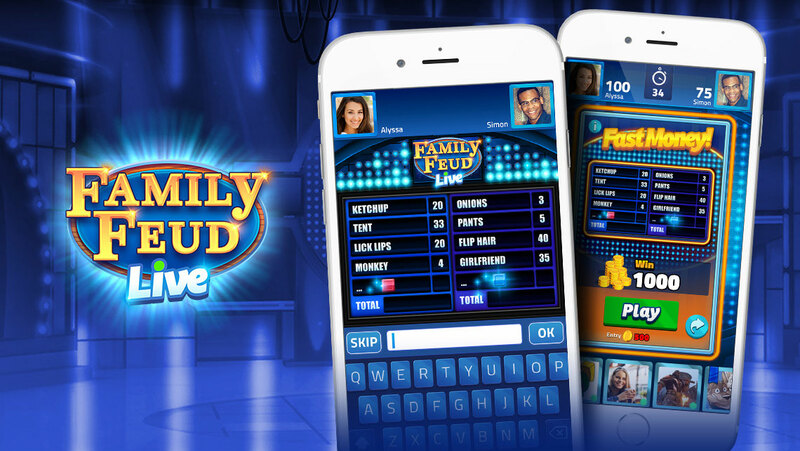 FF: What do you think makes Family Feud so successful as a mobile game? AT: First and foremost, anyone can play. With some games, like HQ Live, [a popular mobile trivia game with a live host, in which users tune in to play at preset times], you have a sense at some point that you’re never gonna make it to that last question, as they get progressively more difficult. With Family Feud, even a 12-year-old has a chance at guessing the most popular answer to a survey question. The way the game is structured is just really accessible, and perfect for really anyone. And now, starting around age 12 or 13, everyone has a phone. The multiplayer aspect—connecting with players around the world—I think that’s really appealing to people too. FF: You mentioned the “matchmaking” aspect of the game. Is that technology similar to what dating apps use? AT: Yes, and actually, UMI has experimented with combining dating with mobile gaming. The platform for Family Feud Live! is inspired by dating apps, but dating isn’t the goal. Instead, we just want you to be able to find someone you enjoy playing against. If you’d like to keep an ongoing relationship with other players, you can do that—it’s set up so that you can stay connected via the game. You can receive notifications that a player you know is online or message back and forth to set up “appointment” games. We also decided to build pauses between rounds, which is natural to the format of Family Feud anyway, to give players a chance to chat—and we’re seeing that about 15 to 20 percent of them do. FF: Are there any other features you’ve built in to make the game more engaging and user-friendly? AT: There’s a powerful predictive text feature—the game guesses what you have in mind as you type. Of course, as you’re scrambling to type quickly during the game, you might misspell words. So we created an algorithm that’s pretty good at figuring out what you’re trying to say, even if it’s a little off (like a typo or even a synonym). Technologically, it was challenging to build, but the algorithm actually improves over time as players use it. The more data we collect, the more predictive the game gets. FF: How do you come up with so many survey questions to keep the game fresh? Do you pull from the TV show? AT: About 30 percent of the questions do come from the show. The other 70 percent comes from our team. When we expanded beyond the U.S. market, we also quickly realized there’s a strong cultural aspect to the show. In other words, Australians will probably answer certain survey questions much differently than Americans do. We had to adjust certain types of questions and build a huge database. We’ve accumulated about 12,000 questions over the years, which we’re constantly updating and reviewing. And there’s an algorithm that makes sure players are consistently shown new questions they’ve never been exposed to before. FF: How long did it take to develop the game? AT: It usually takes several years to develop a game like this. For Family Feud Live!, once we got going, a team of 20 people worked on it for two years. Now there’s a smaller team—a few people—who keep it running smoothly. They do everything from community engagement to game updates to managing various themed tournaments. FF: What gets you excited to come to work and develop games? AT: You’d be amazed at the messages we receive. That engagement and excitement we create with our users is a huge source of motivation for me. In any creative environment, when you’re trying to do the next big thing, you need that. We’ve had a terrific streak over the last 10 years, and we’re very excited about the new stuff we’re working on. FF: What else is Ludia working on, and what’s coming up next? AT: One game that’s really popular for us at the moment, especially with Gen X and Gen Y, is What’s Your Story?. It’s a choose-your-own-adventure experience based on the most popular TV shows of the moment—and it’s quite fun. We have some new, exciting games that we can’t talk about yet. 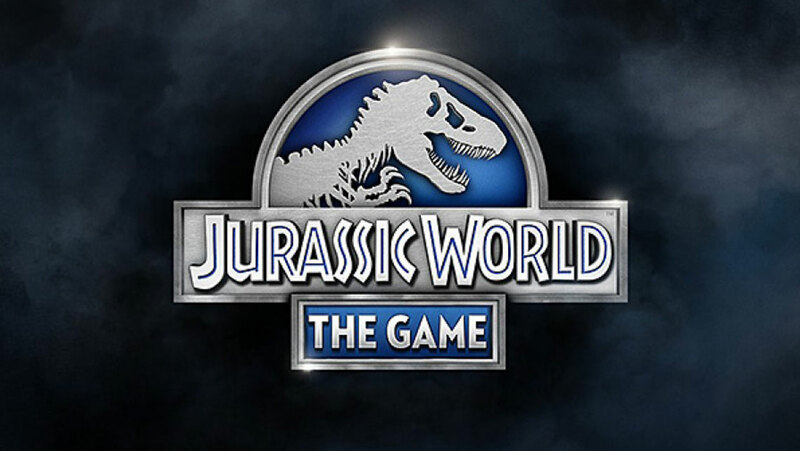 We’re set to release new games alongside many existing franchises, including Jurassic World (a new game tied to the new movie release), Teenage Mutant Ninja Turtles, and How to Train Your Dragon. We have a partnership with Disney, and we’re lucky to work with some of the top studios in the business. It’s really thanks to FremantleMedia and the relationships they helped us develop early on. Ready to see how well you can guess what the “survey says”? Download Family Feud Live! 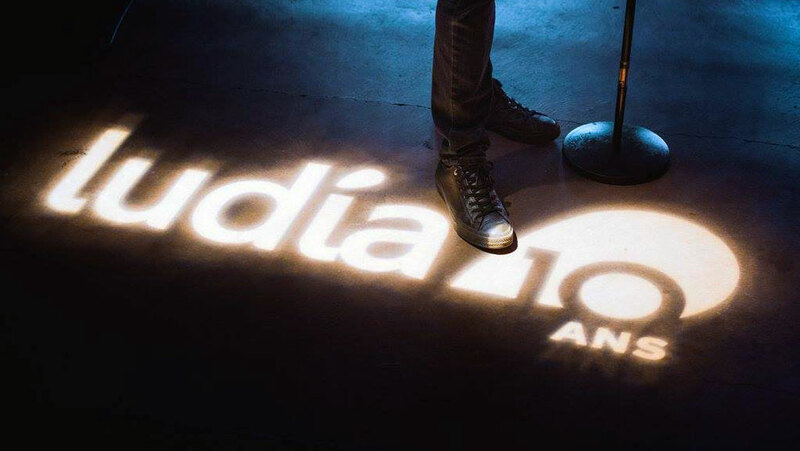 here, or get the scoop on auditioning to appear on our show here. 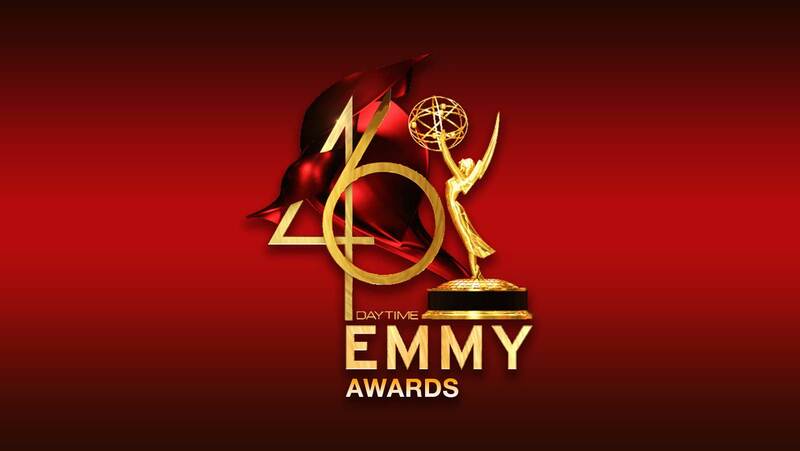 Family Feud celebrates three Daytime Emmy Award nominations! 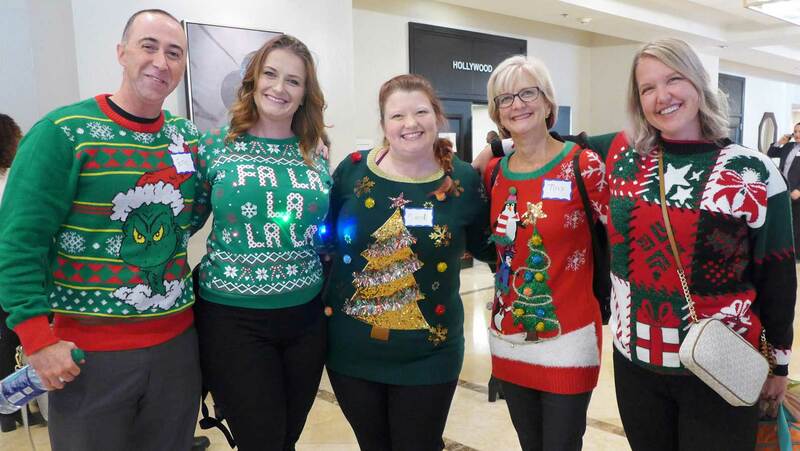 Family Feud Live: Celebrity Edition hits the road! 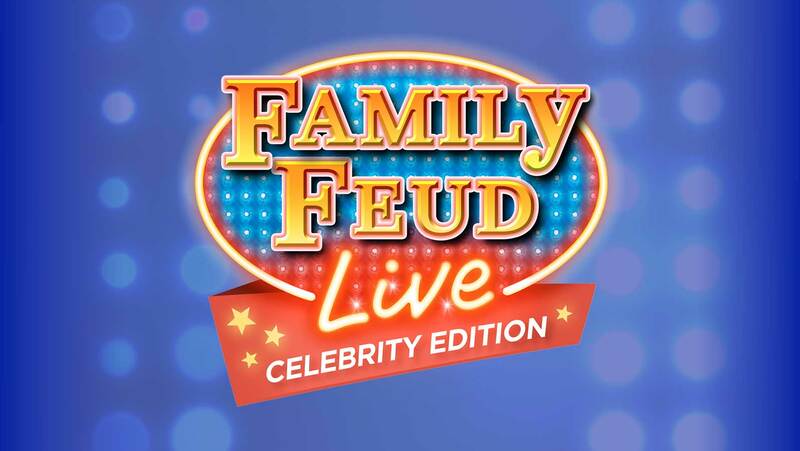 Celebrity Family Feud nominated for two Reality TV Awards! 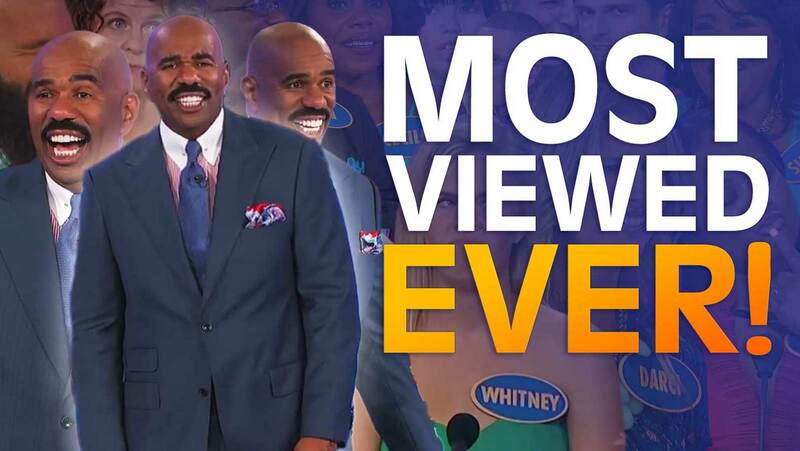 Most-viewed Family Feud clips ever! Wedding bells and the Family Feud theme song! Tryouts update: Thank you L.A. and Phoenix! Top 5 moments from January 2019! 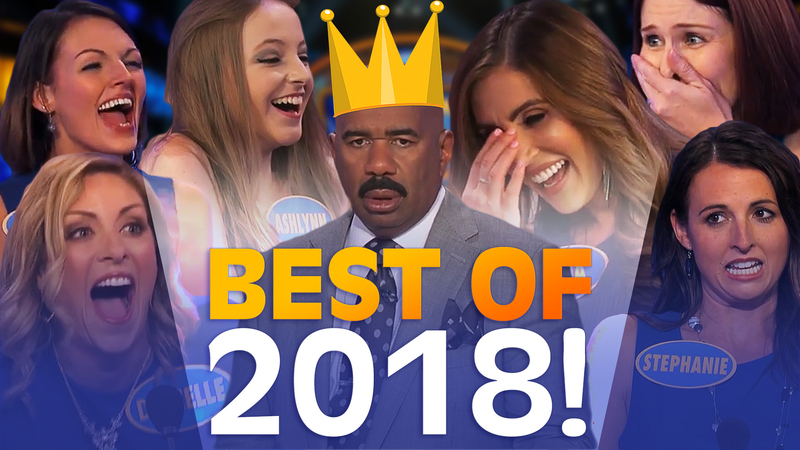 2018’s greatest Family Feud moments! 2018’s most incredible Fast Money rounds! Tryouts update… Thank you Chicago! Next up: L.A. and Phoenix. Enter your email today and the monthly Family Feud newsletters will soon be coming your way!